Getting ready for a summer with a full event agenda? 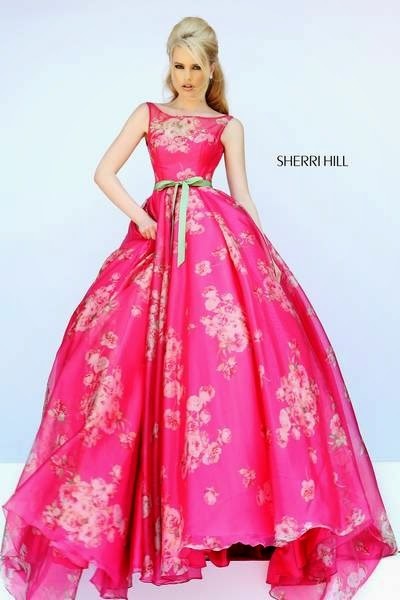 Time to start shopping for a fabulous party wardrobe and Sherri Hill's dresses are a good way to start. Joyful, fresh and colorful, these 6 evening dresses (even a two-piece) will make you look like a summer goddess.